It has finally started heating up here in the UK, (yay!) 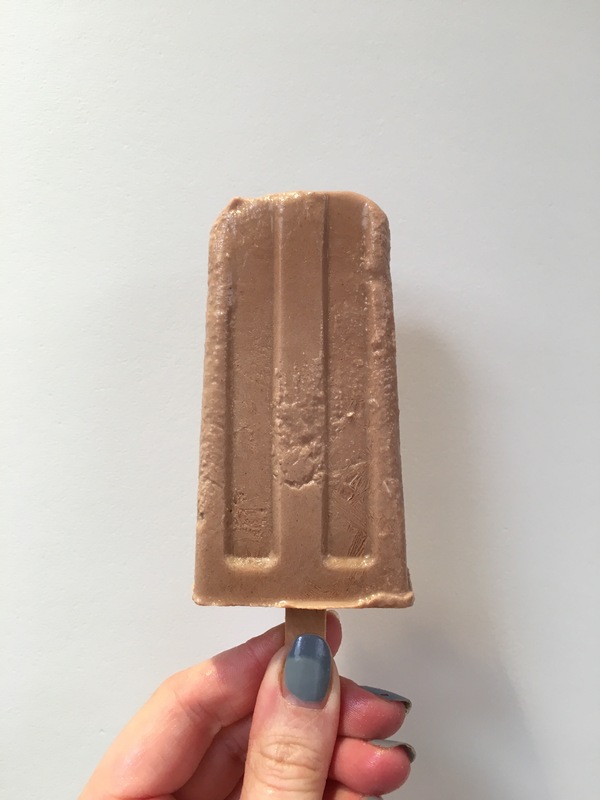 so we thought we’d share this delicious, chocolatey and healthy ice lolly recipe with you all. Let’s hope this weather sticks around for half term this week! Drain and rinse the hazelnuts, then place in a blender with the rest of the ingredients. Blend until completely smooth. Using a nut milk bag or simply a clean muslin, pour the milk through and squeeze out all the liquid into a large bowl. Pour the milk into ice lolly moulds and freeze for at least 6 hours before eating. You can always just drink this unfrozen as a delicious nut milk. It will keep in the fridge for up to 5 days.